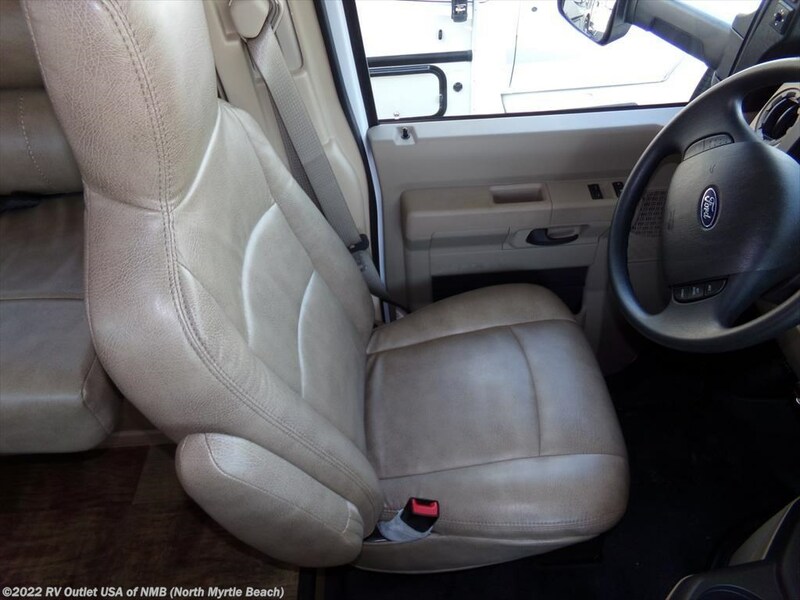 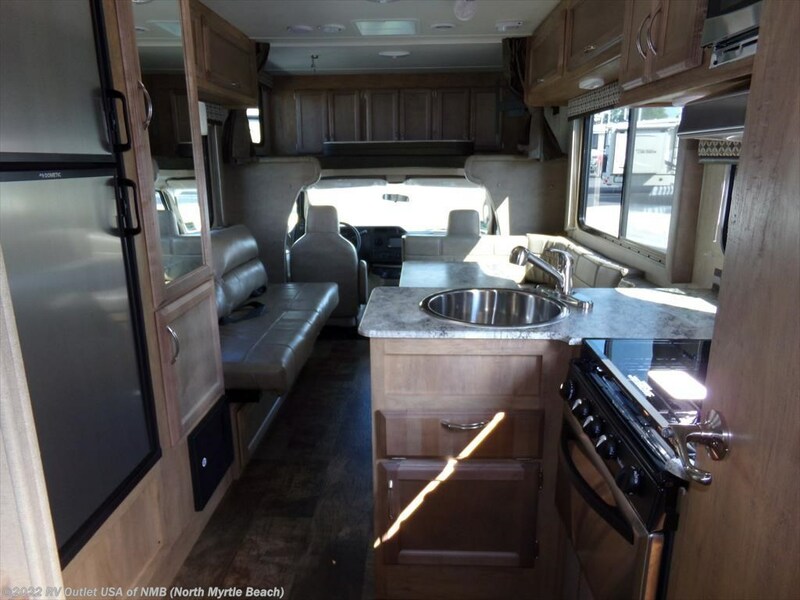 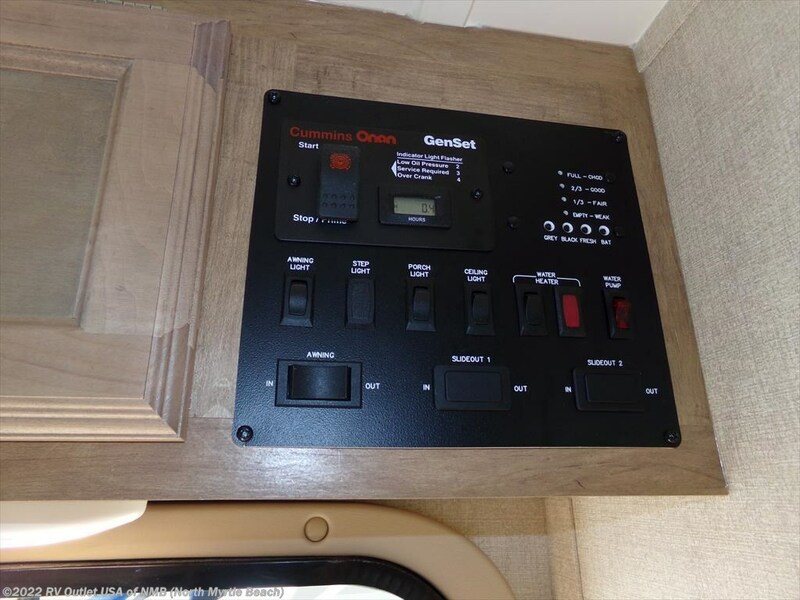 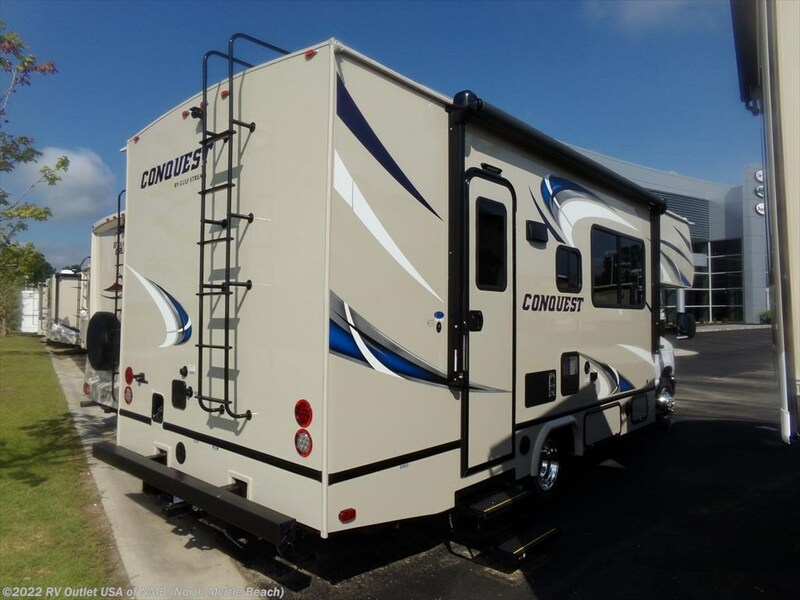 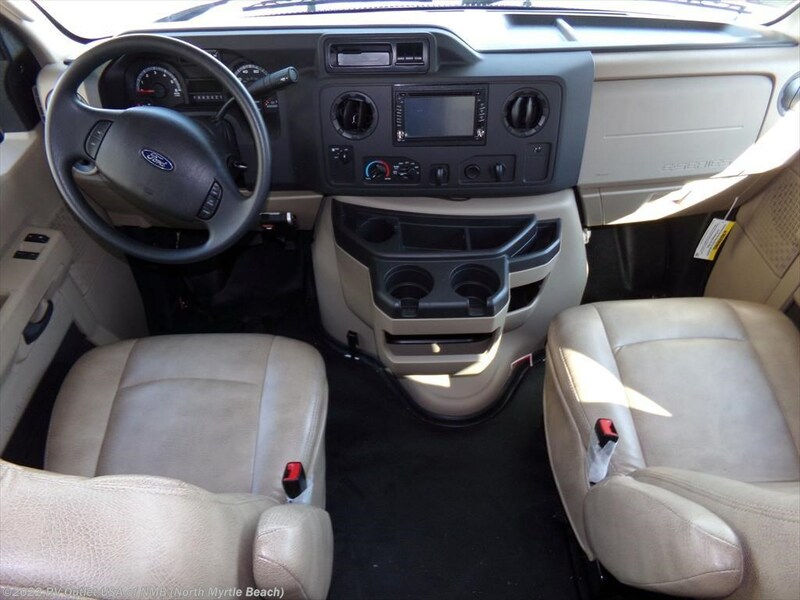 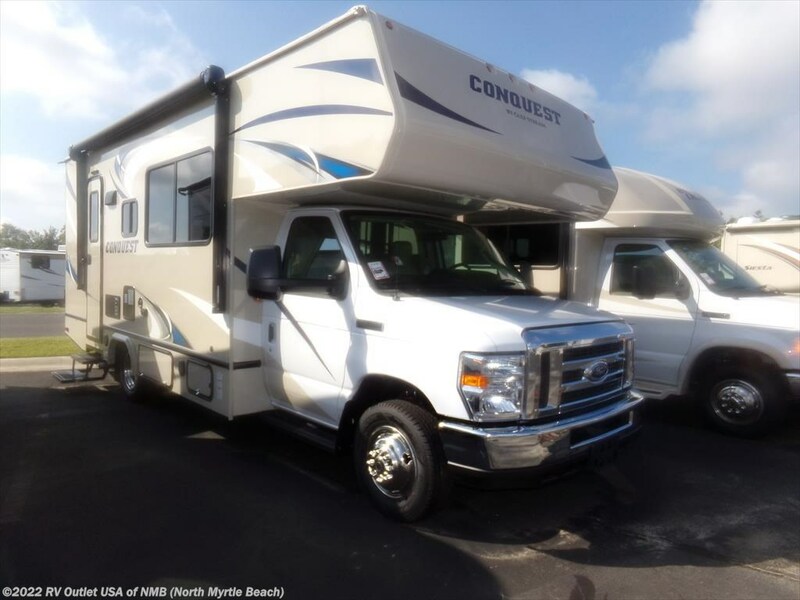 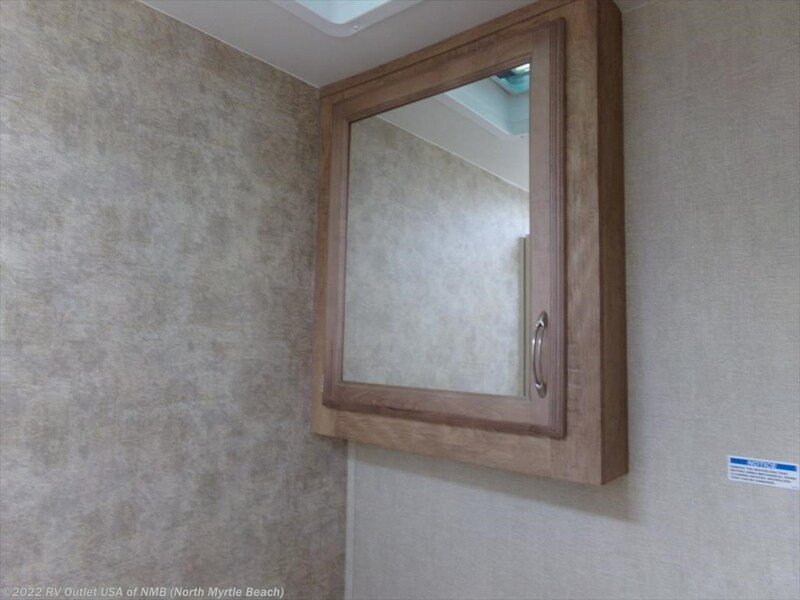 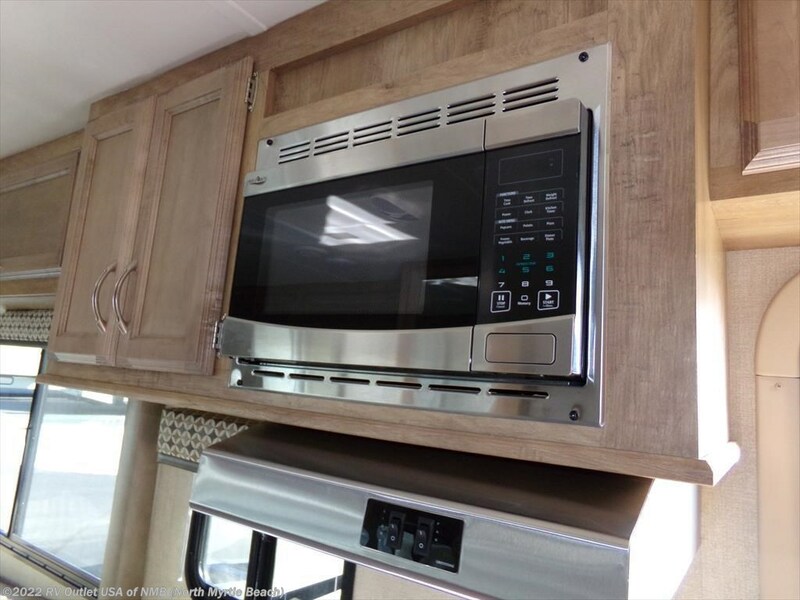 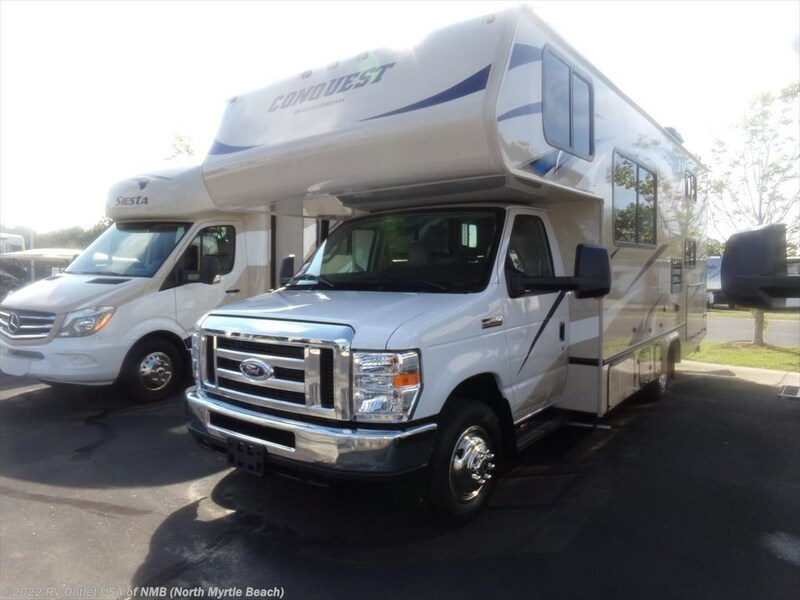 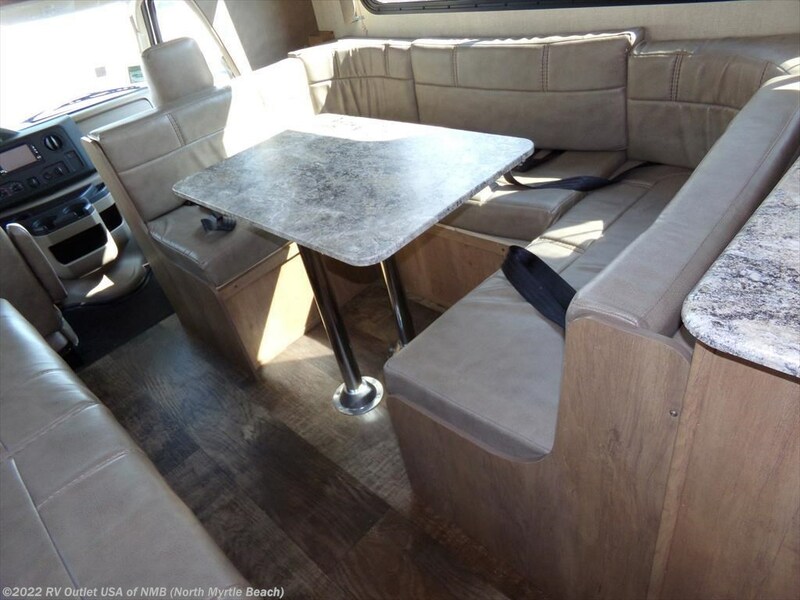 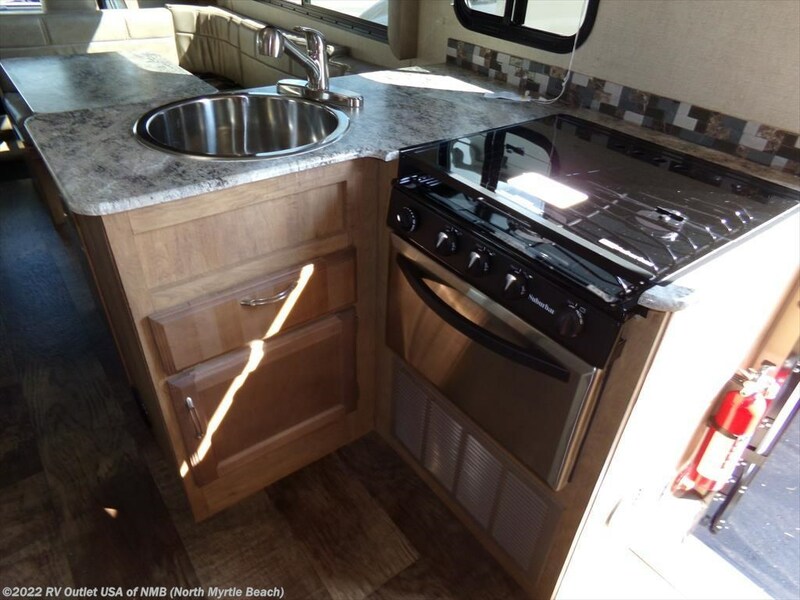 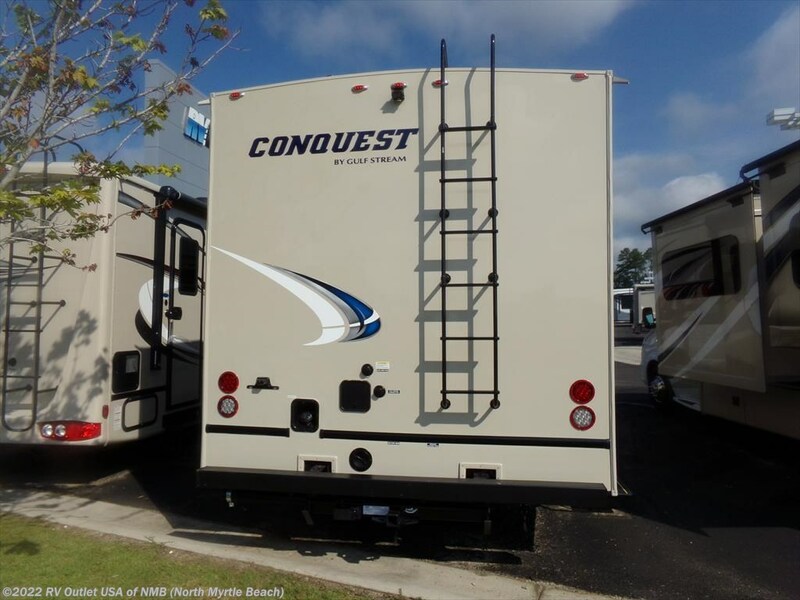 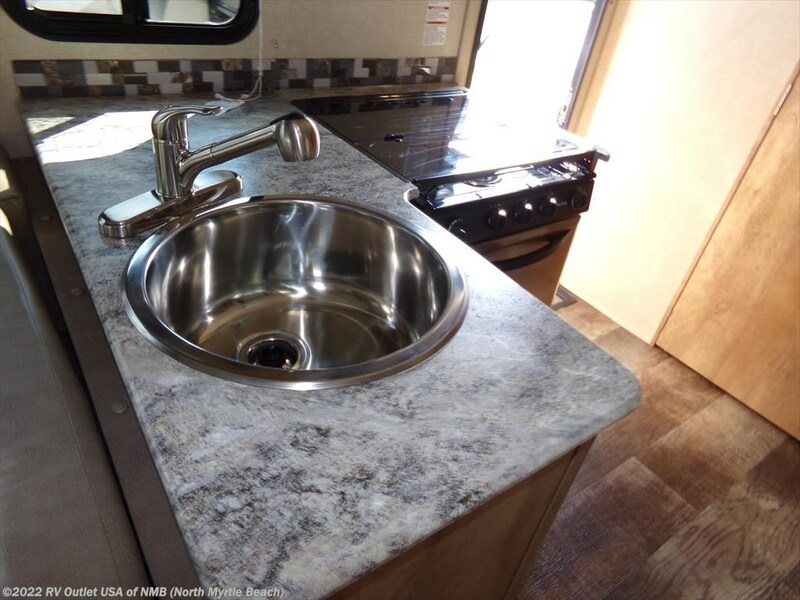 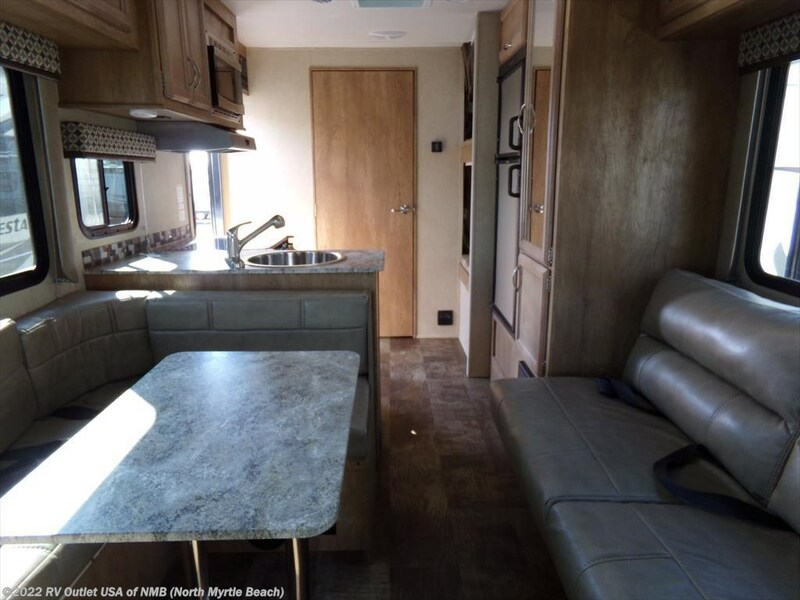 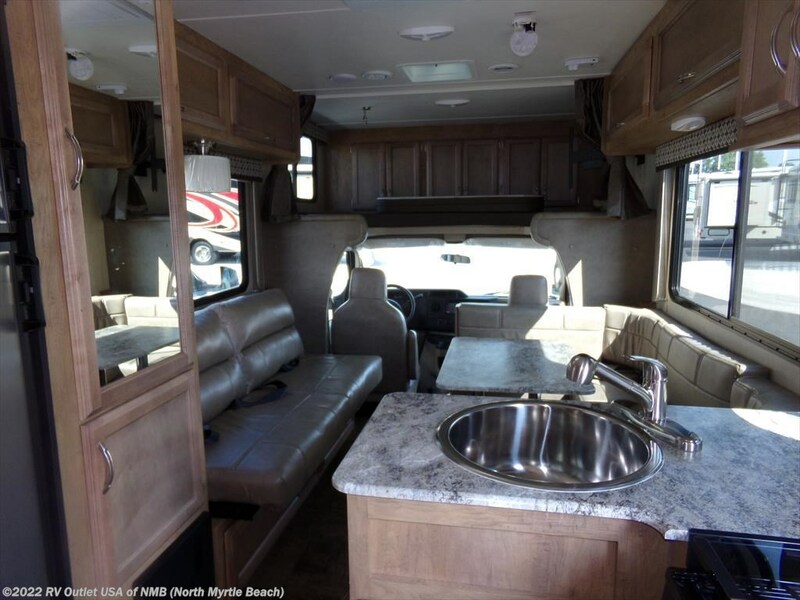 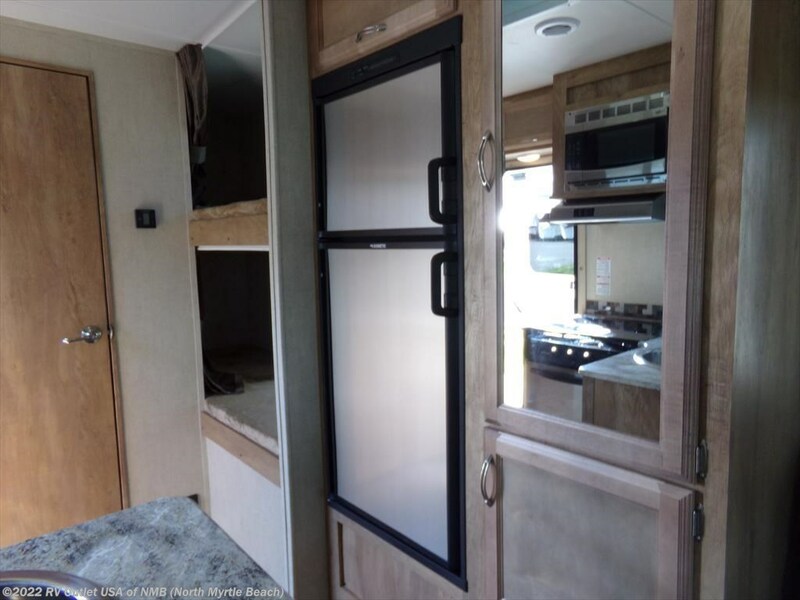 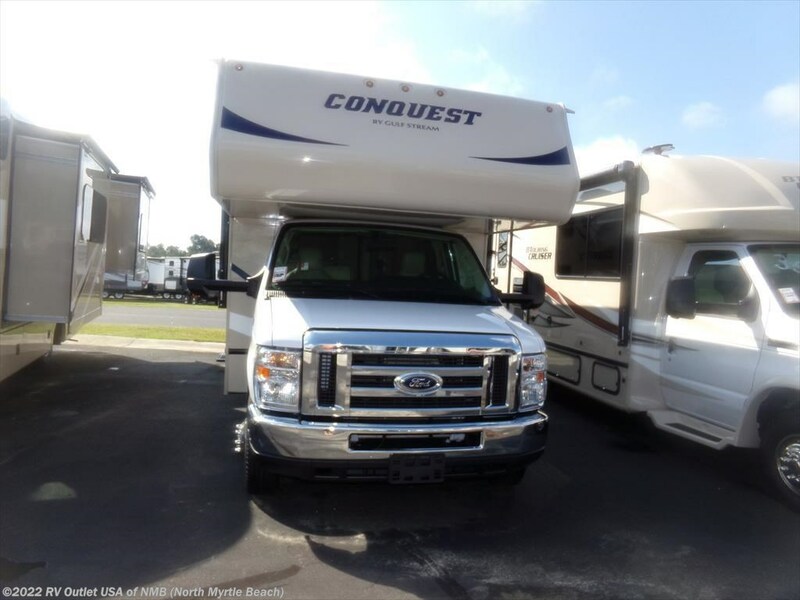 This Class C motorhome features all the comforts of home with its open floor plan. 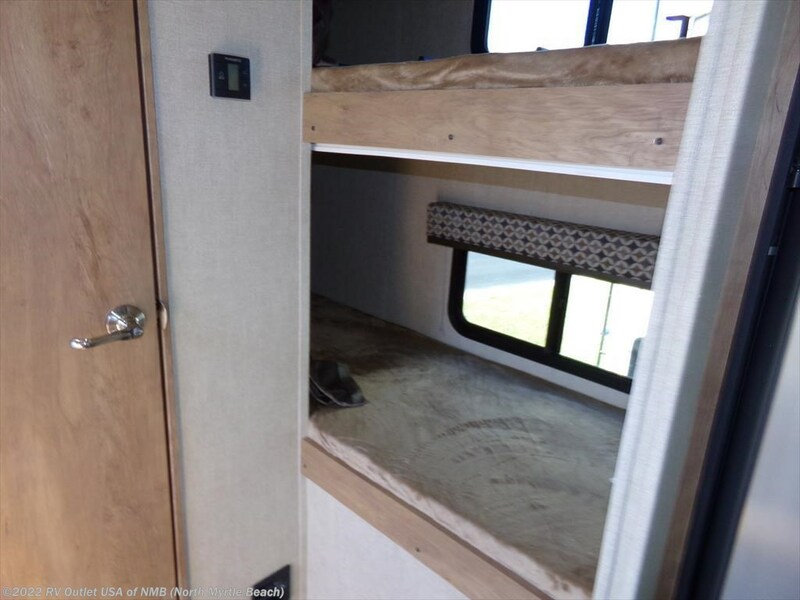 sleeping.There is also a refrigerator and wardrobe on that side. 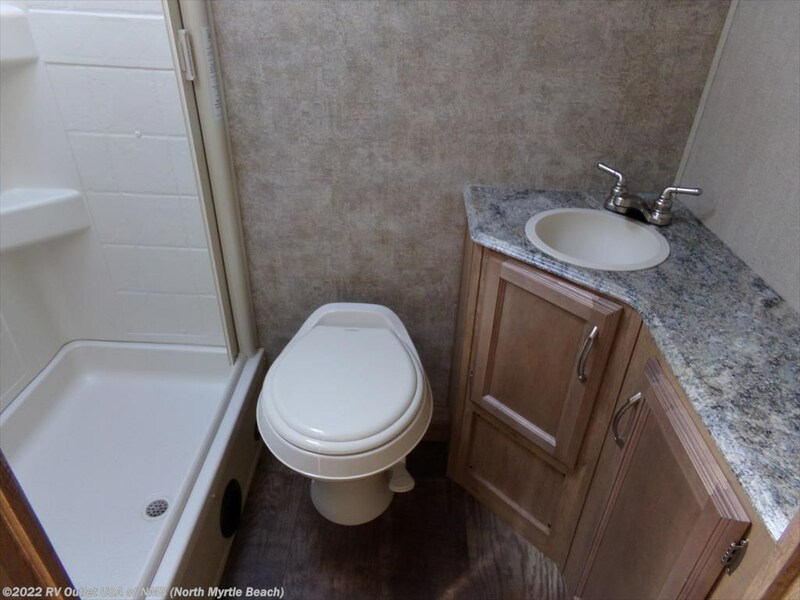 At the rear is the bunk beds and bath with toilet, sink and shower. 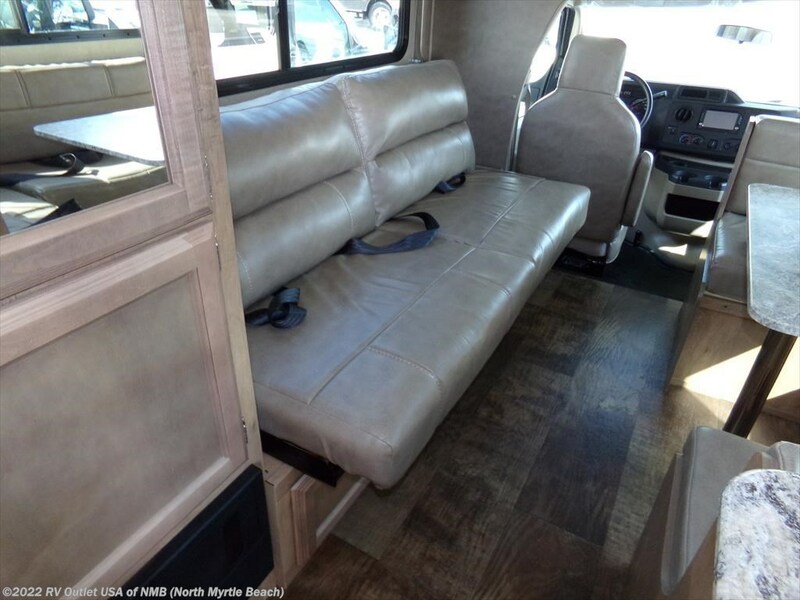 Again plenty of storage space and room for the children.